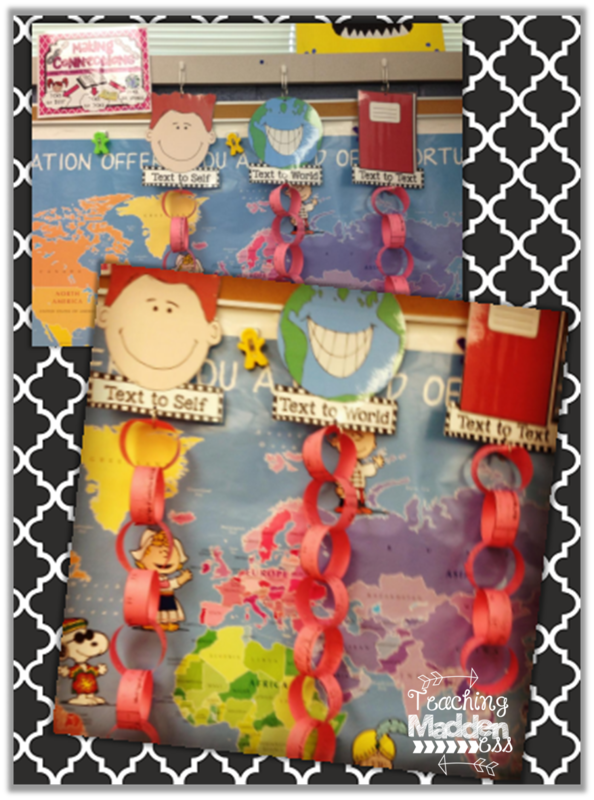 I always start the year off with a reading strategies unit. I love getting my students to think about what their brains are doing while they're reading. Connecting. Visualizing. Questioning. Inferring. Synthesizing. Determining Importance. Here's a peek at a few of the activities we've been working on the last few weeks. We have been making connections with every book we can get our hands on! Text to Self, Text to Text, and Text to World. We love sharing our connections and this visual lets us see the kinds of connections we make the most. We've also been using our reading brain to visualize. 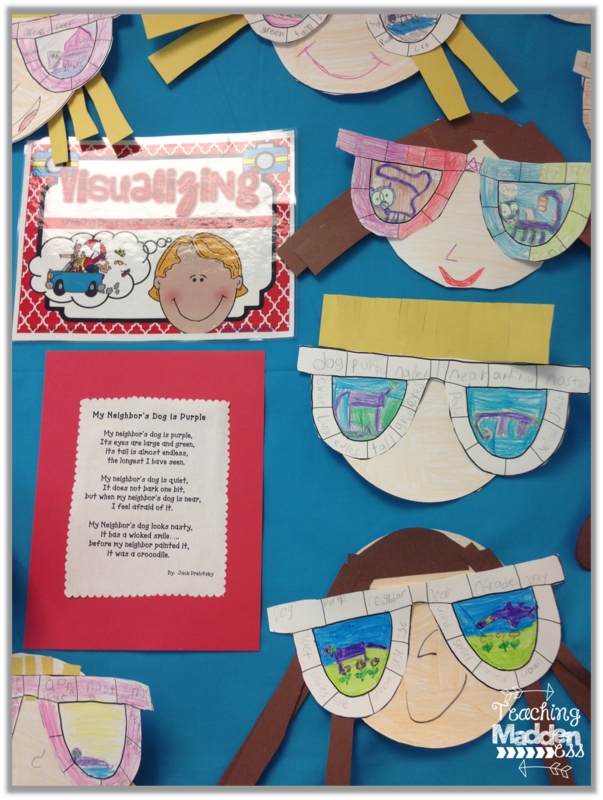 We love using this Jack Prelutsky poem to visualize. First, we read the first two stanzas and visualize and then we finish the poem and visualize again. It's great to see how our image changes. The glasses on this craftivity provide the perfect spot to jot down those words that help us paint our mind pictures. 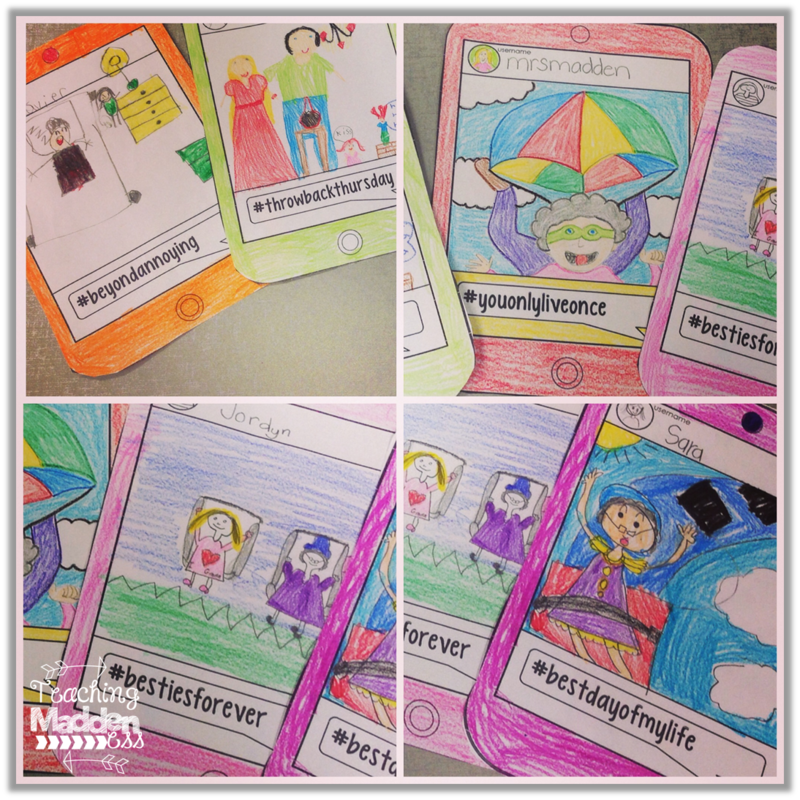 One of our favorite visualizing activities was from our Hashtag Granny packet. I introduced "my granny" to students and then we talked about hashtags. Boy, were they able to visualize what granny would be doing when they read her hashtags! I mean...seriously? How cute is the rollercoaster-ride-with-hands-in-the-air pic for #bestdayofmylife? Or the picture of granny in her younger days at the prom in the #throwbackthursday pic?? We also dug deep into thinking about words. 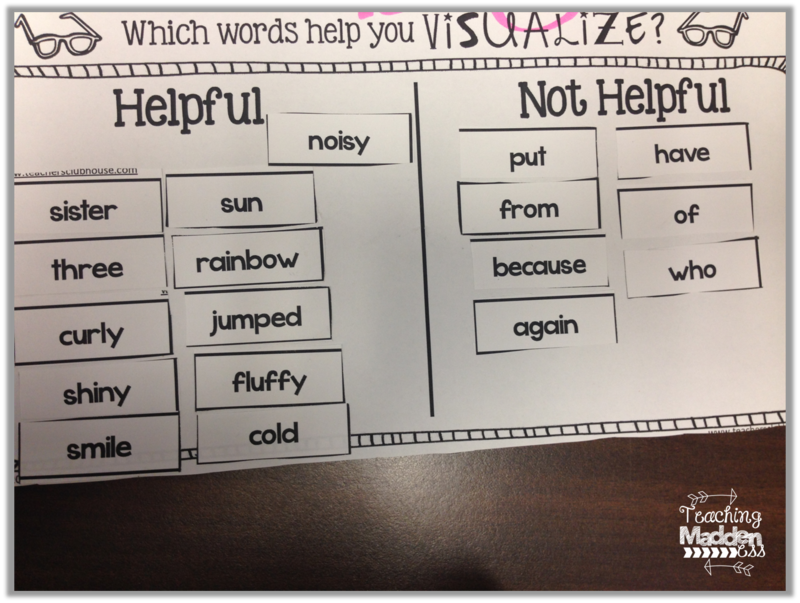 Which words help us visualize and which don't - why? This really helped students pick out the important details in stories. We put all of the pieces together and practiced using details from stories to show the events. One of the stories we've read while trying to uncover the author's message is Stephanie's Ponytail. Boy do we love some Robert Munsch! 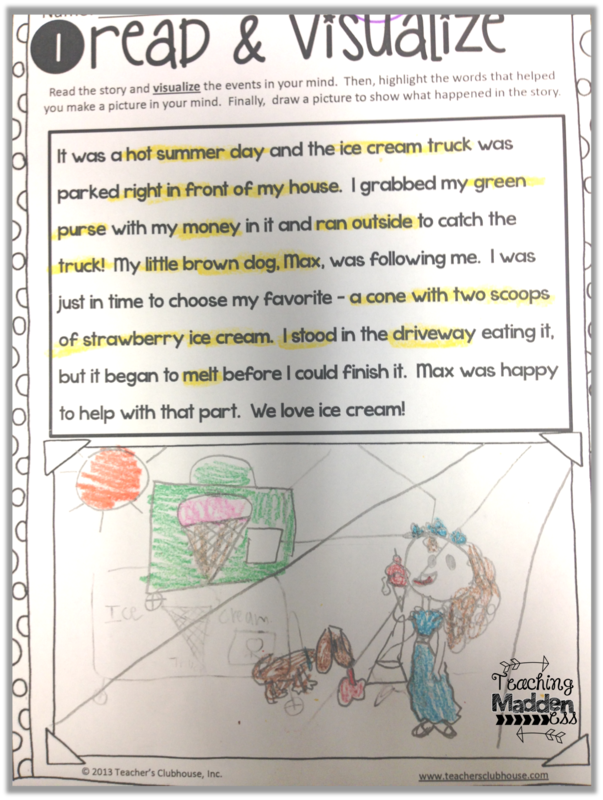 Students had lots of connections to make with this story and they found lots of ways to apply the message of "it's okay to be different" in their own lives. Thanks for sharing. I love the granny hashtag thing! I may incorporate something like this into my 5th grade classroom! Pinning for later - thank you! I love reading strategy instruction. 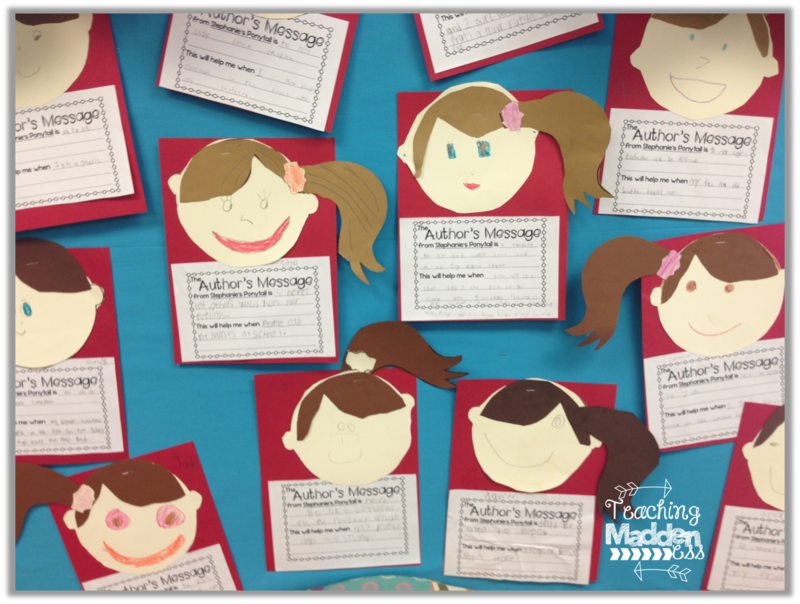 Reading With Meaning changed so much about what I teach during Reader's Studio.